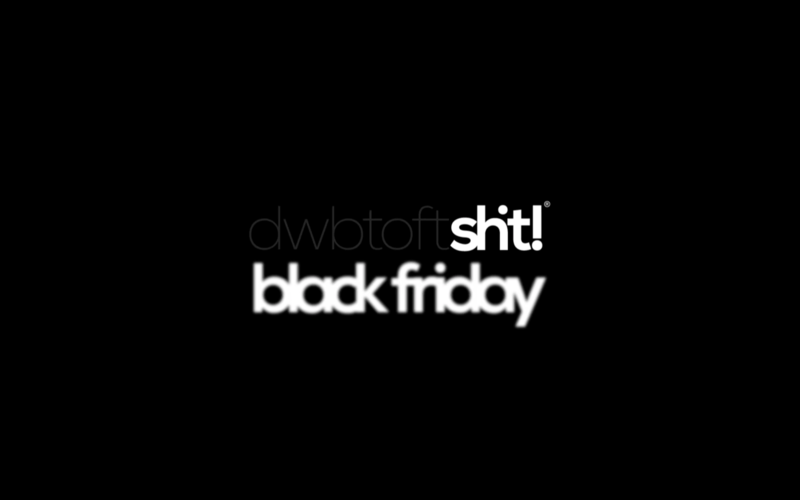 This year we decided to join the black friday movement again! So be sure that you don’t miss out on this 30% of everything deal that we will have tomorrow for 24h! The only thing you have to do is enter the coupon code blackfriday in the cart or when you pay at the checkout. Free shipping on orders over 1000SEK (only in Sweden, Norway, Finland, Denmark) If there is any problem just contact us in the chat below or on our contact page!